The holidays are upon us, and that means it's time to start giving – games, of course! 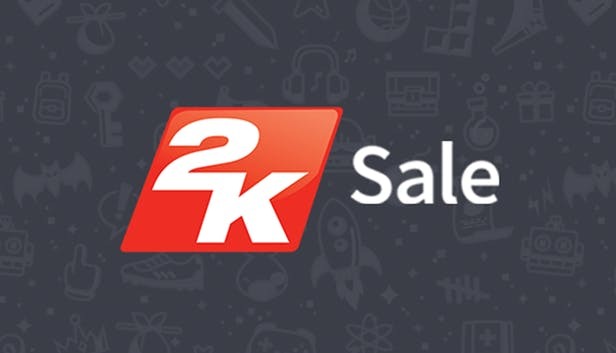 Humble Bundle has made it simple to pick and choose awesome gifts for those gamers in your life, with a big sale on 2K Games titles. You'll save 33 to 75% off on some of this year's best games from the publisher, with some great sale prices showcased here. There's a variety of different titles here to choose from, which should delight a wide selection of gaming fans you still need to buy for on your holiday shopping list. Those who like to solve puzzles and tinker would be excited for Kerbal Space Program, while anyone who loves strategy would be thrilled with Civilization VI and/or XCOM 2. There are a few sports titles on offer here as well, with both NBA 2K19 and WWE 2K19 represented in addition to The Golf Club 2019. If you're interested in picking any of these titles up, you may want to hurry and grab them. There's no information on how long the sale is going to last at present, so it's worth snapping them up and sending them to your friends and loved ones before Christmas (or whatever you celebrate) rolls around.